Writing the first draft can be a frustrating yet exhilarating process. We start. We stop. We have a story we feel passionate about writing. We spend days, months, even years thinking about it. We sit down to write, and it feels good and productive. We sit down to write, and nothing comes out or what comes out is very different than what we’d imagined. So we stop writing and wait to feel inspired again. One day we read what we wrote months ago, and somehow the story doesn’t feel the same as the one in our imagination. We know the story is good but it isn’t living up to its potential, but we’re not sure why. This workshop will not only help you identify what is working and not working, but you will learn WHY things aren’t working and find out how to fix them. We will help you build an outline and teach you how to write engaging scenes. Welcome to the First Draft Incubator, a novel-writing workshop limited to six participants. 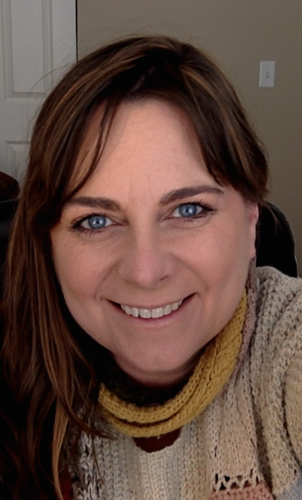 Nicole Criona, a professional Coach for Writers and Developmental Editor, teaches this hands-on novel writing workshop. “I came to this course with 20-odd pages of tired material, a clichéd main character, and no idea how to map out my novel. Despite having two decades of experience as a magazine features writer, I was stumped on how to organize and sustain compelling long-form fiction. Less than six weeks later, I have a complete outline and a solid second take on several important scenes. “If you’re serious about finishing your first draft, sign up for this class. Nicole will be a generous advocate for your work. She’ll honor your personal creative process and she will ask you all the hard questions at just the right time.” – D.M. Nicole understands that working with writers doesn’t just involve talking about their project. She has the rare and brilliant skill of sensing what is really at the root of slowing a writer down and is more than willing to get into the messy and seemingly “unrelated” discussions that surround every writer’s process. Working with her for these past three months has enabled me to minimize the confusion and frustration that always arises in the writing process and get back to making progress on my book faster. Instead of spending days of energy in emotional defeat, I spend an hour on the phone with Nicole and find my way back to the work at hand before evening time. She is a miracle worker, and her diagnostic skills are up there with rocket scientists. I’m not exaggerating. She’s brilliant. Few people in the world have as much passion and grace when it comes to teaching the craft of writing. She also has an awe-inspiring ability to work with a widely diverse range of writers and personalities. Working with Nicole was the best investment in myself and my writing aspirations I could make. 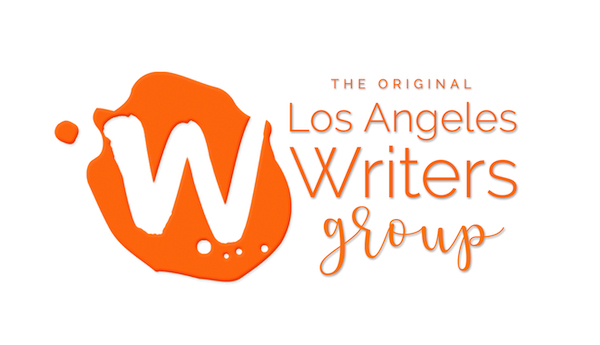 – Jess H.
Nicole Criona, a native Angeleno, is the current owner and co-founder of Los Angeles Writers Group (www.lawritersgroup.com). She specializes Developmental Editing and coaching fiction writers, nonfiction writers, and screenwriters who want to complete their first draft. For more than fifteen years, she’s facilitated creative writing workshops and supported aspiring writers working on novels, screenplays, short stories, poetry, essays, and memoirs. 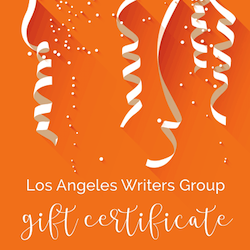 She also runs the day-to-day operations of LAwritersgroup.com, leads several writing workshops, coaches writers all over the world. Nicole’s writing credits include poetry and fiction on Hissquarterly.com (Sanity is a One-Trick Pony issue), Strongverse.org, Six Sentences, and Narrative Magazine, among others. She is currently working on a novel, essays, and a non-fiction book. Read Nicole’s most recently published poem, Advice to an Angel About to Fall. She is also a freelance writer.